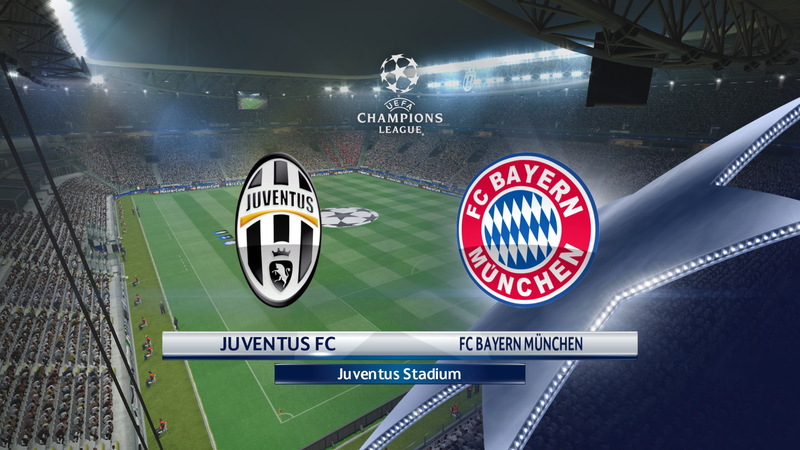 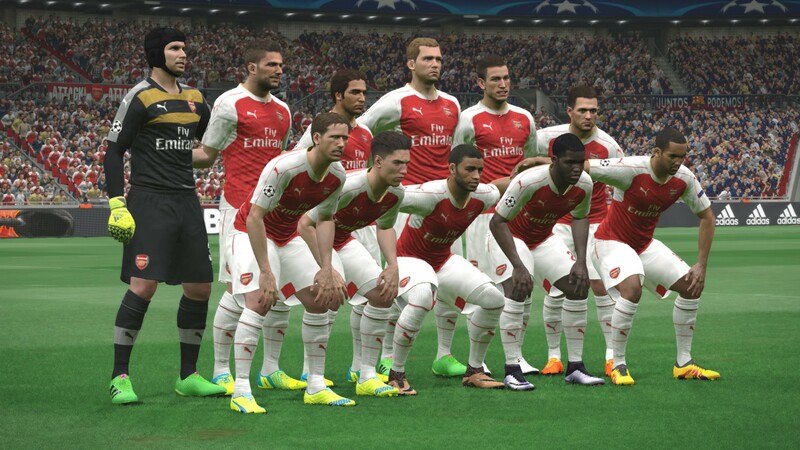 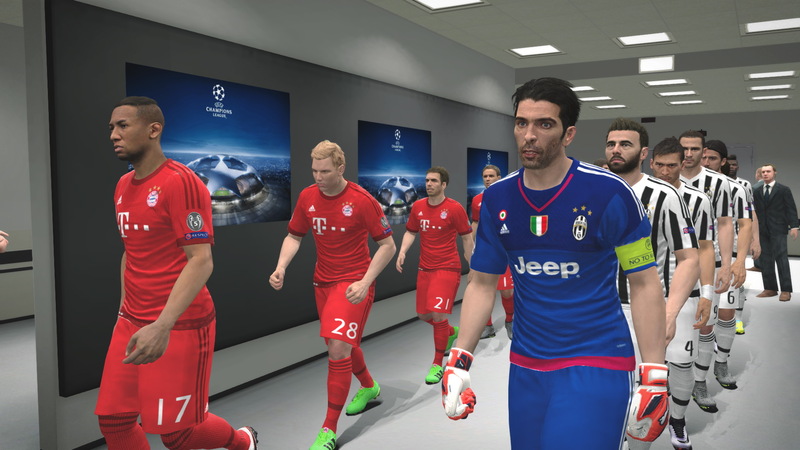 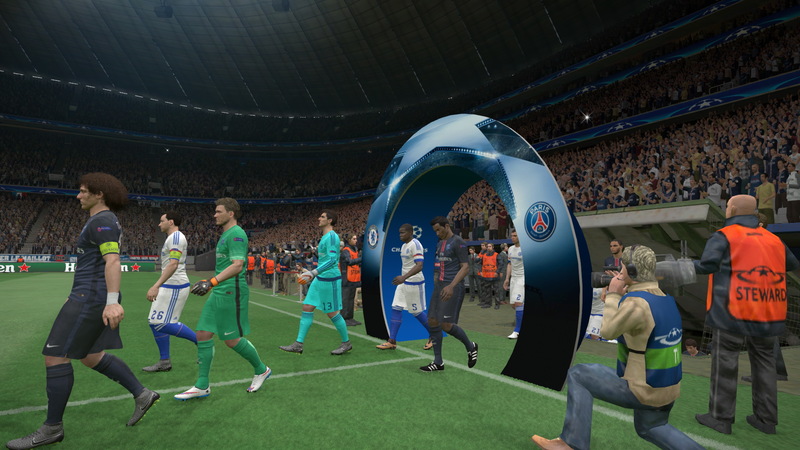 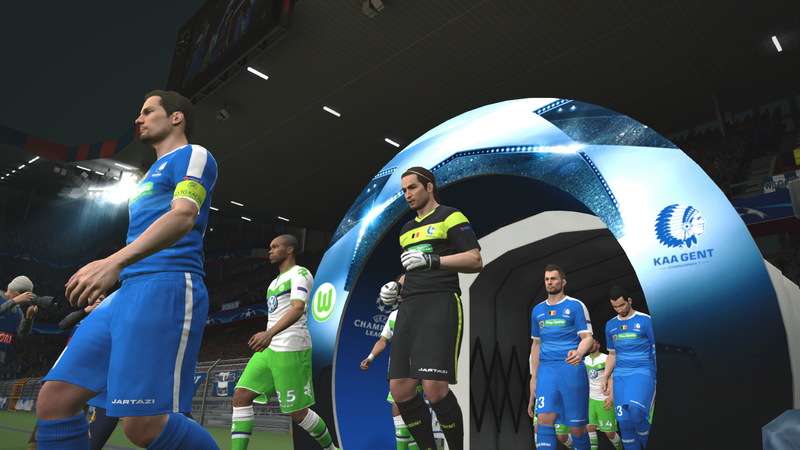 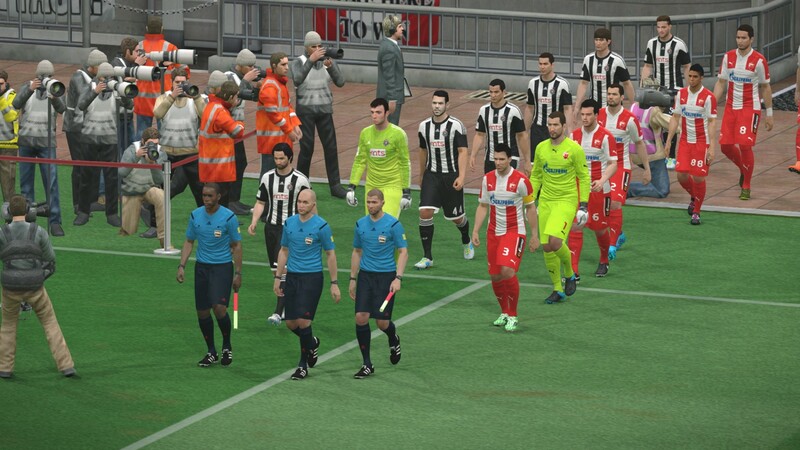 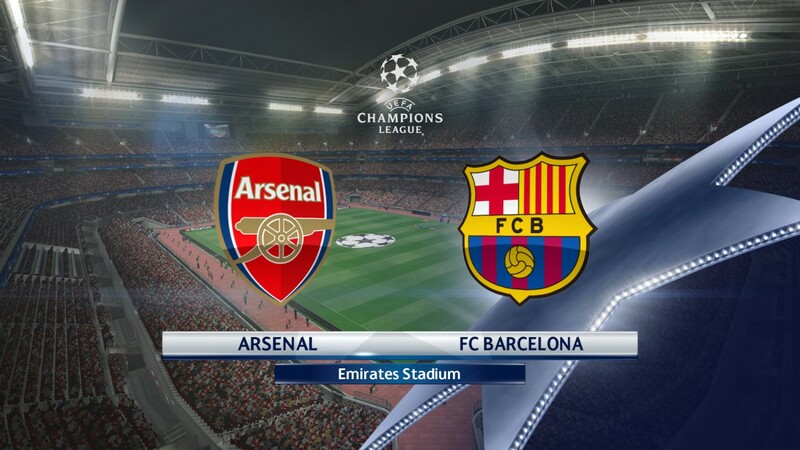 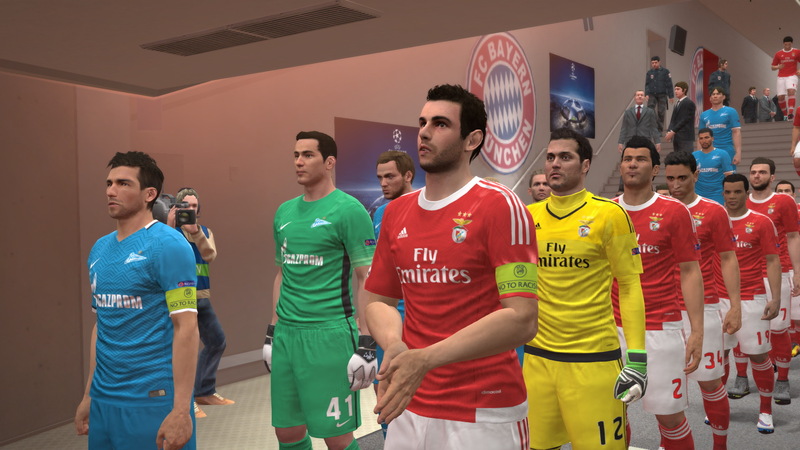 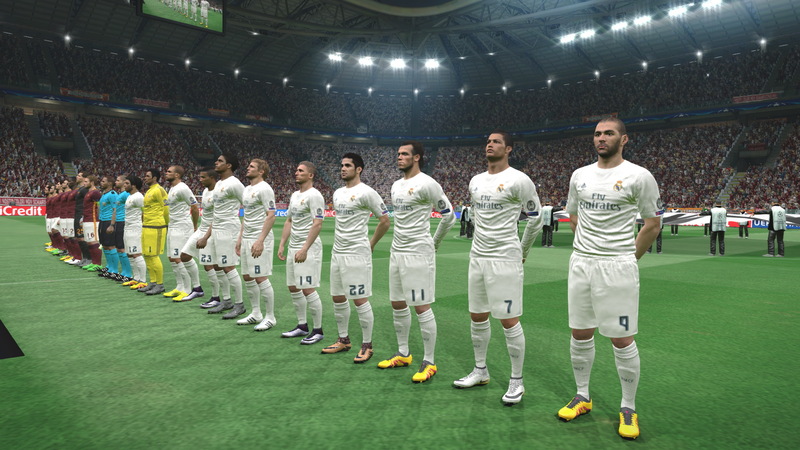 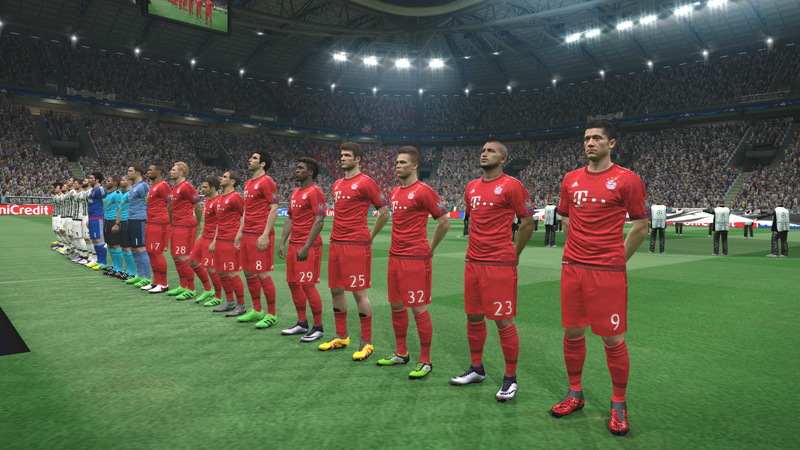 This is latest Pro Evolution Soccer patch for PES 2016 (qpes 2016 winter transfers), released in February 2015. 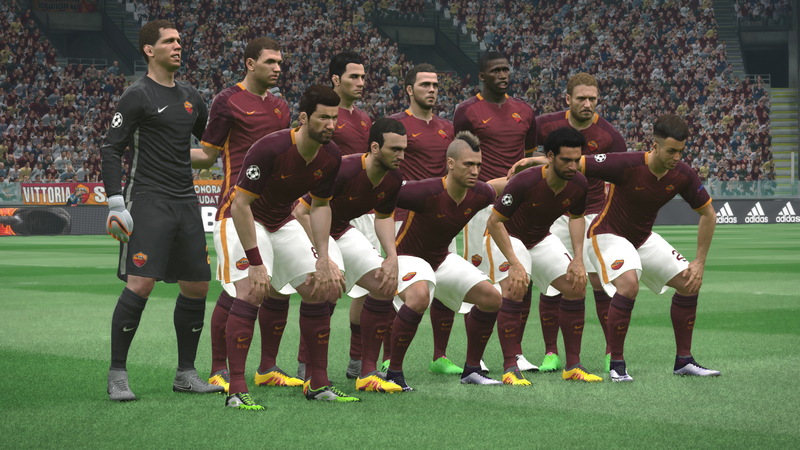 This version are available only for our premium users. 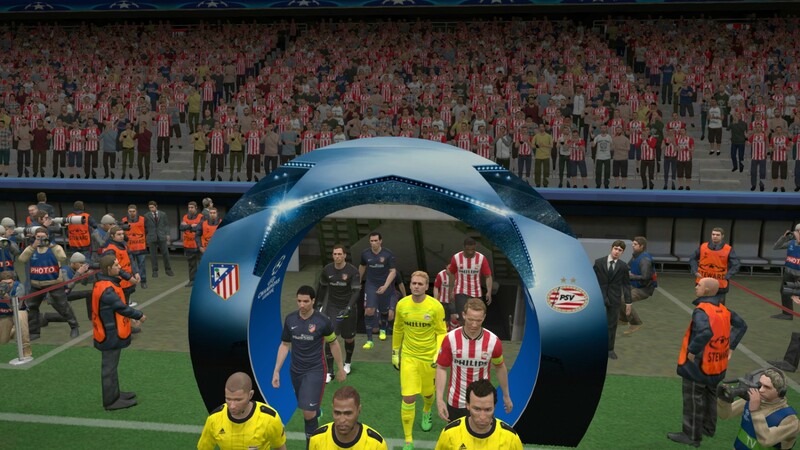 Save 50% and get premium patch only for 5€. 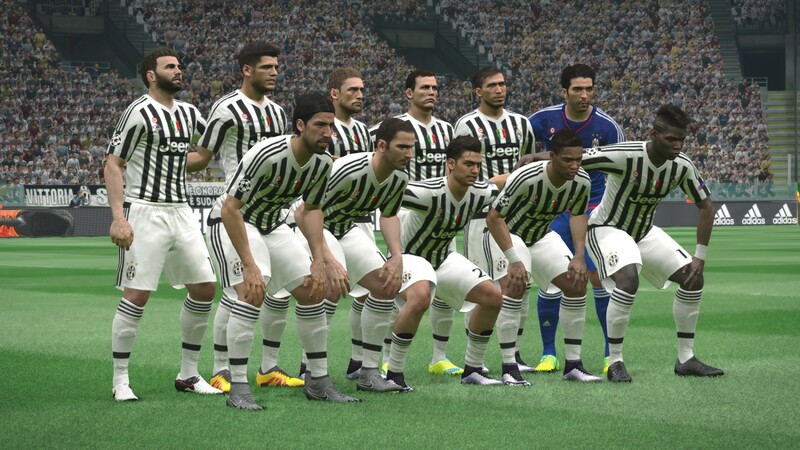 In this edition we have made for update for PES 2016 with transfers 2015/2016. 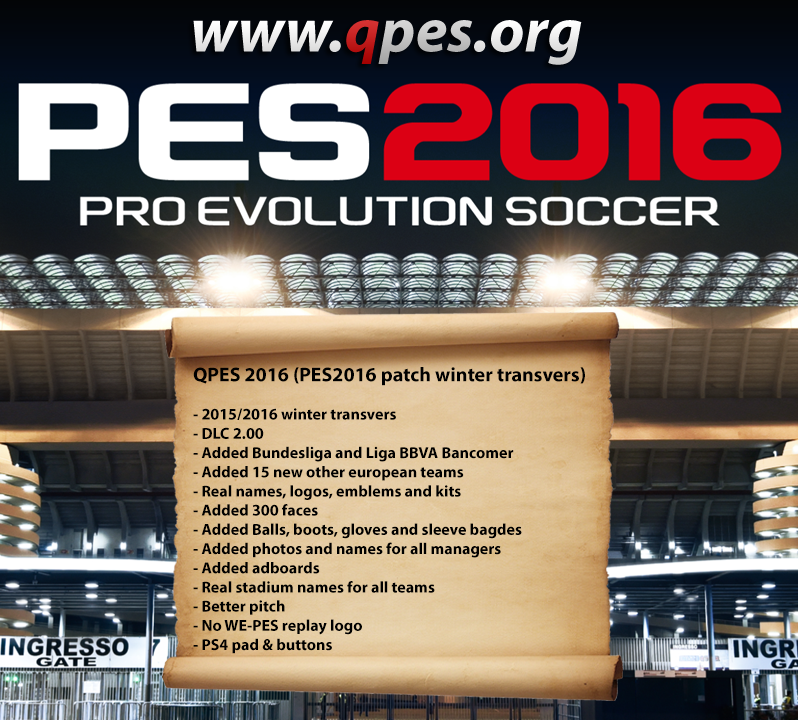 This content available only for our premium subscriber, but all other users can download free QPES 2016 Patch released in November 2015. 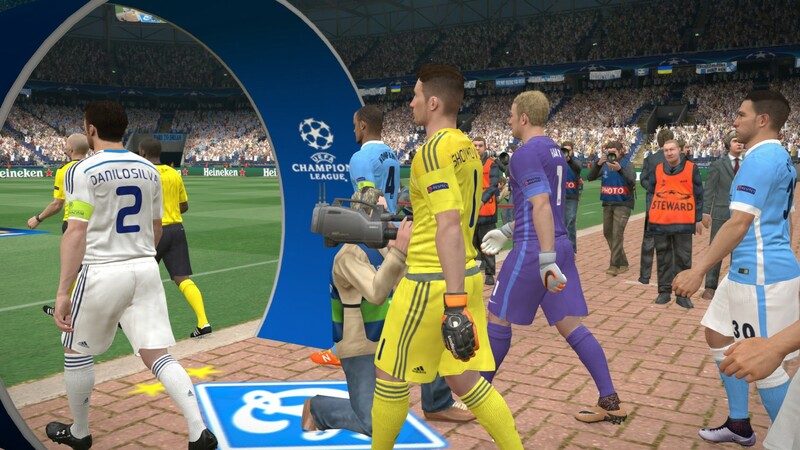 This patch available only for Premium qpes users.